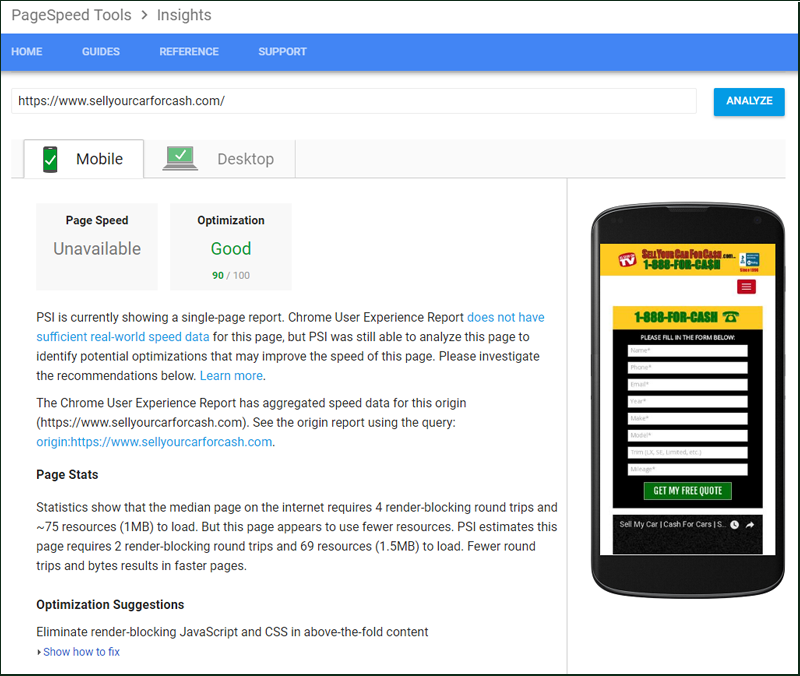 Google PageSpeed Insights Optimization | Long Island Media Inc.
Optimizing web pages for search engines which measure user experience. Full write access to your web hosting account and website. Authorization by you, or the site owner, to make optimization changes. If you're interested in finding out how Long Island Media Inc., can help grow your business through PageSpeed Insights Optimization call us at 1-631-406-4410.